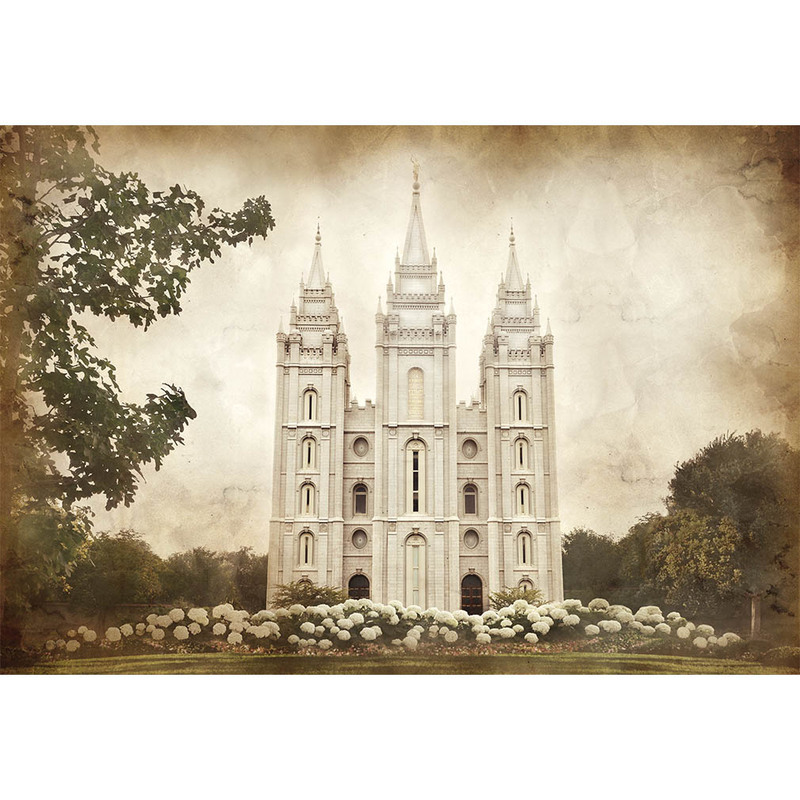 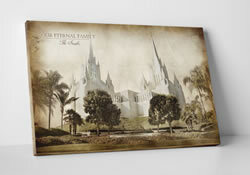 From sketches to watercolors to framed prints in all sizes, LDS Bookstore is a leading distributor of LDS temple art. 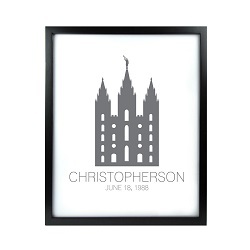 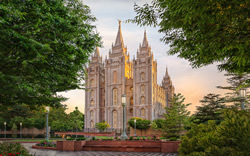 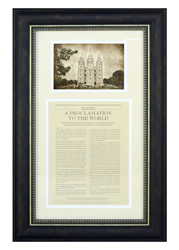 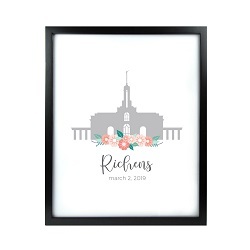 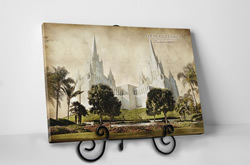 Featuring various LDS temples from around the world, any piece from our collection is sure to brighten your home or business. 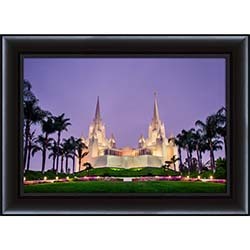 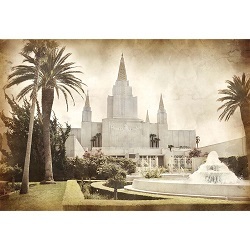 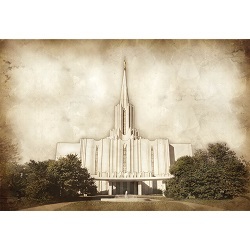 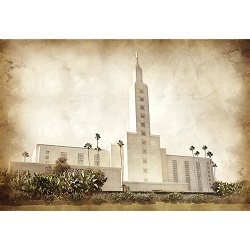 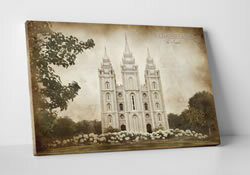 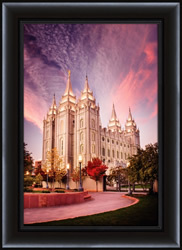 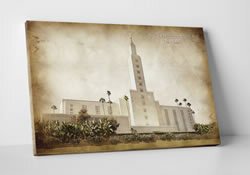 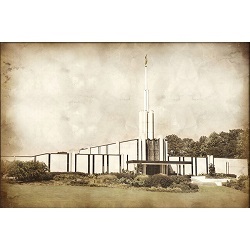 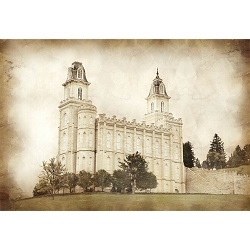 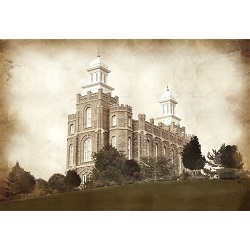 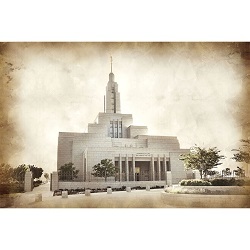 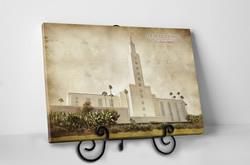 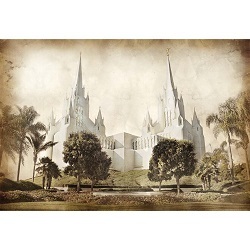 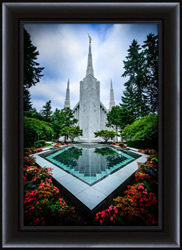 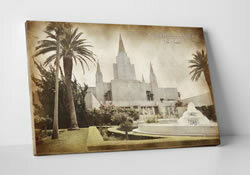 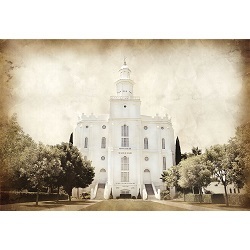 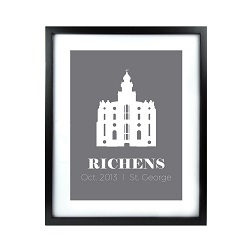 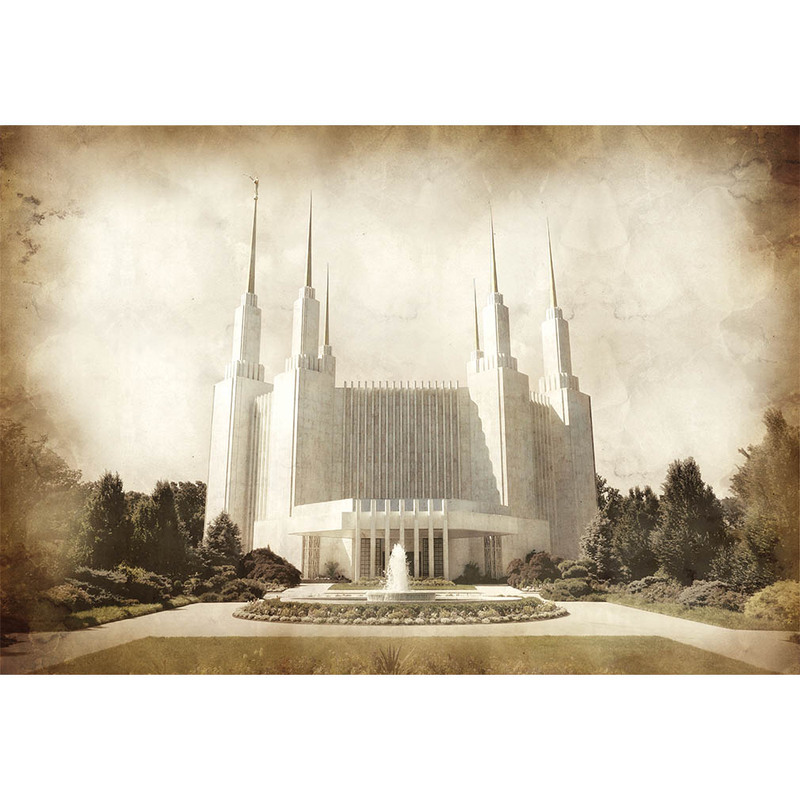 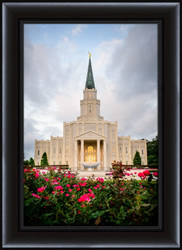 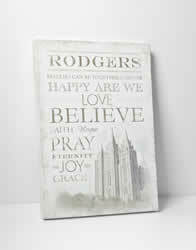 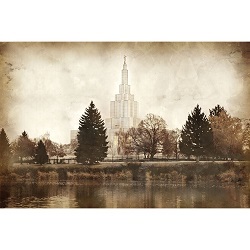 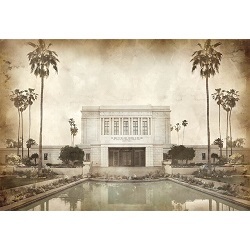 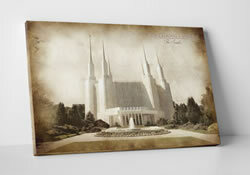 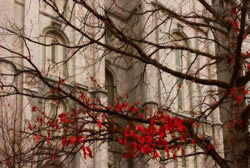 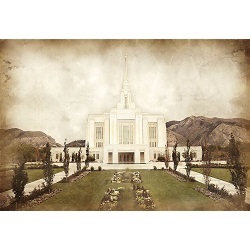 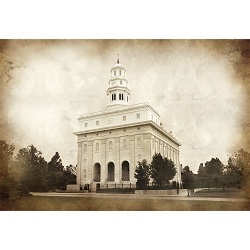 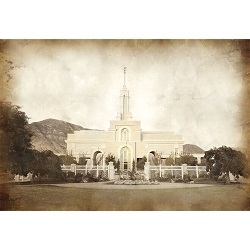 Our LDS temple artwork also makes great gifts. 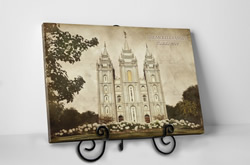 We encourage you to explore our collection and find something you love today.